Yesterday’s celebration was so fun! Everything seemed perfect (I mean ready)- the cake, the food, the party, the clown, the kids, the ice cream, the decorations, the people, the camera (Yes, I got a new baby! I’ll talk about that in another post), and everything else. Except one thing. 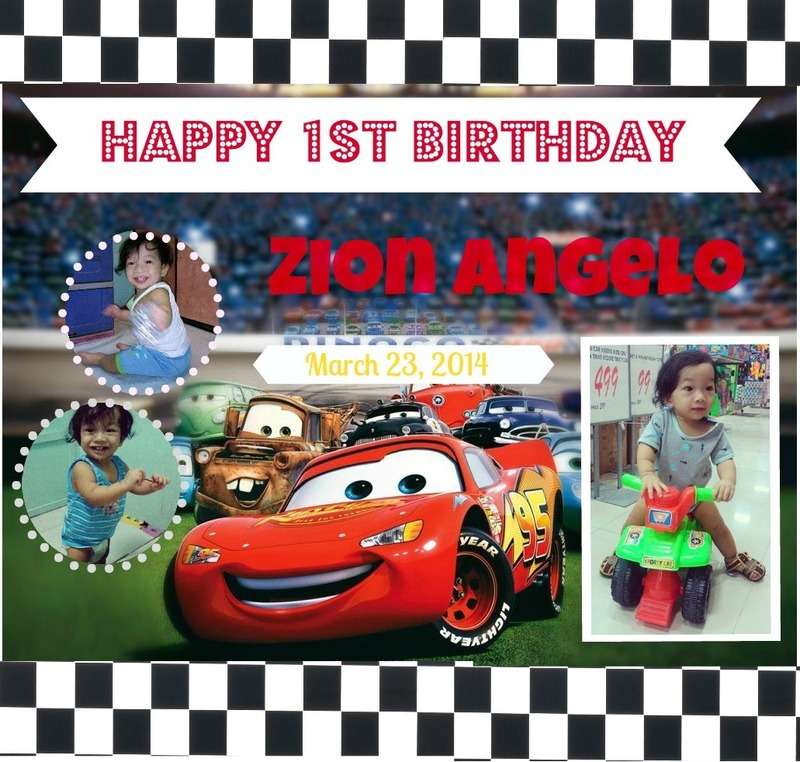 Zion’s personalized birthday tarp. So here’s a short sad story: I made the tarp on Saturday but on Sunday (birthday), every printing store nearby was closed. Dammit.